The truth is, developing decentralized applications is not very different from traditional web development. The only real difference is that development is done specifically on the blockchain. 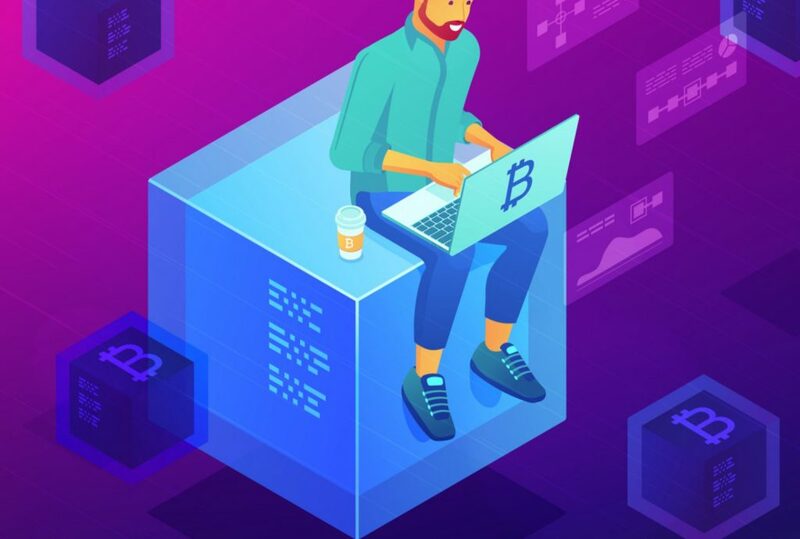 For regular developers without experience developing DApps and smart contracts, it only takes spending a few hours reading documentation and you can be ready to go. Understand the basics and learn a bit about blockchain technology. Learn how the process works. Now you’re ready to start building on the blockchain. If you aren’t already a creator then go to our creator page to find out how you can become one.